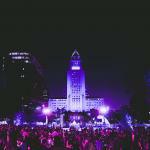 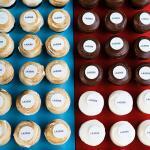 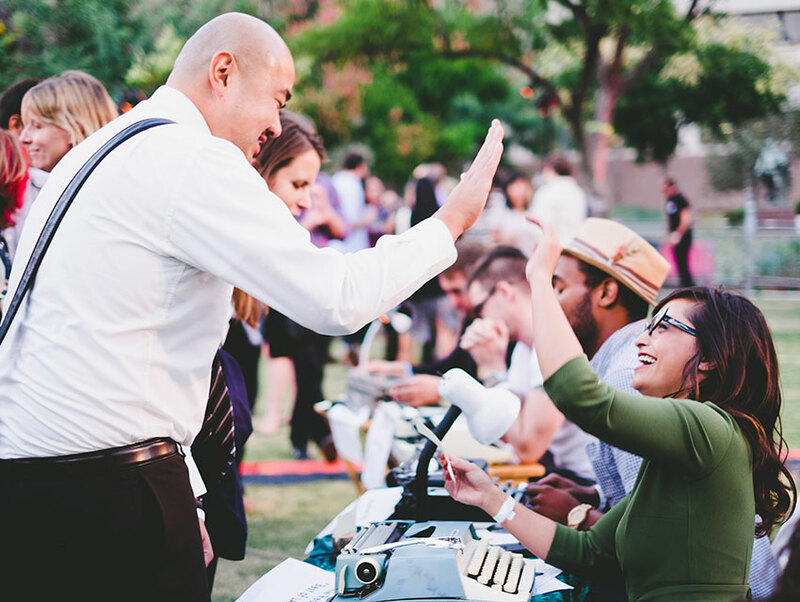 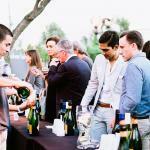 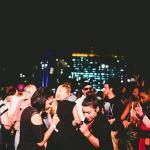 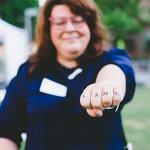 On October 8th, LA2050 organized a party in Grand Park called Celebrate LA sponsored by Los Angeles magazine. 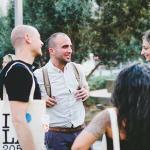 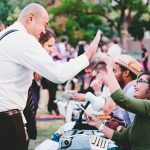 The event brought together a myriad of entrepreneurs and nonprofit leaders working to improve Los Angeles’ future. 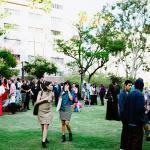 There was a euphoric spirit in the air as hundreds of dedicated citizens gathered in the shadow of City Hall.